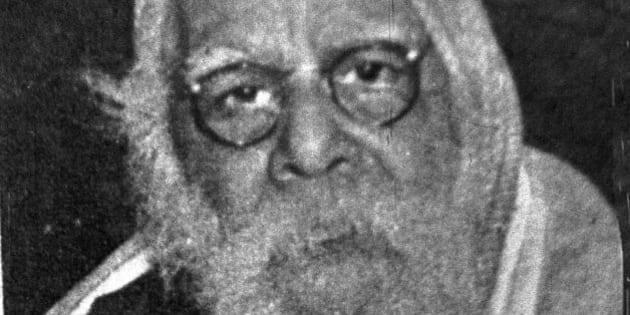 Almost half a century ago, student protests rocked the city of Madras (as it was known then) over a proposed national law to make Hindi the sole official language. GM Advocates official opening is on 6 October 2017 to be attended by esteemed guests, fellow lawyers, family and friends. The Union Government has constituted a High Level Committee in the Ministry of Law and Justice to be headed by former Supreme Court Justice, BN Shrikrishna.